When you’ve worked on roofs as long as we have, you learn some things that you won’t find in a manual. In our last blog, we shared some things we’ve learned over time. We have a few more today! Warranties share what they will give in large print. They share what they can take in the small print. It is in your best interest to take the time to read both. Keep in mind that the length of warranties is more a marketing strategy than a promise of performance level. We are very familiar with roofing warranties, and we would be happy to help you understand warranties and ensure your interests are always put first. Many people think that chimneys and walls made of these tough materials are waterproof. Unfortunately, this is not so. Any untreated chimney or wall will eventually leak water. The water will get into your home, where it can cause immediate damage. It may also end up condensed in your attic and cause long-term damage to the structure of your home. There are many great options for sealing your chimney or walls, and we can point you in the right direction. We want your roof to do well! If you’re going to re-roof and you have skylights, make sure you figure the skylights into your plan. Depending on how old the skylights are, their seals may not survive re-roofing and the shape changes that come with it. There’s a chance that it may just be better to replace your skylights along with the roof. Many times, there is a date stamp on the skylight glass, so if you aren’t sure how old the skylight is, you should look there. If the lens on the skylight is getting cloudy and worn out, it’s often more cost effective to replace the whole unit rather than just the lens. Again, the age of the skylight will determine how you want to move forward. If you aren’t sure, we are always happy to take a look and use our extensive experience to advise you. 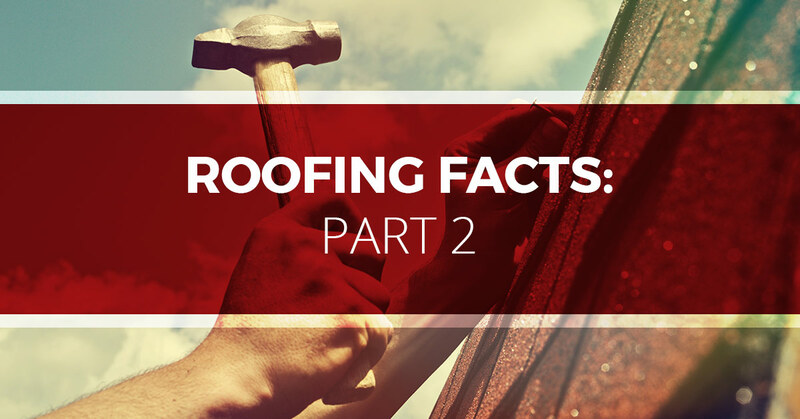 It’s common to experience falling dust and even debris during re-roofing. Dust collects on ceilings and walls, especially vaulted ceilings with exposed structure. Re-roofing can knock it loose and get it all over your furniture. Depending on your home’s design, you may want to lay down bed sheets or drop cloths. They will keep cleanup simple and quick! Let Tim Leeper Roofing bring our insights to your roof. Contact us for residential and commercial roofing today!